First impression does matter, especially in business. Our drivers are always uniformed, polite and treat customers with respect making sure that they leave that good first impression. 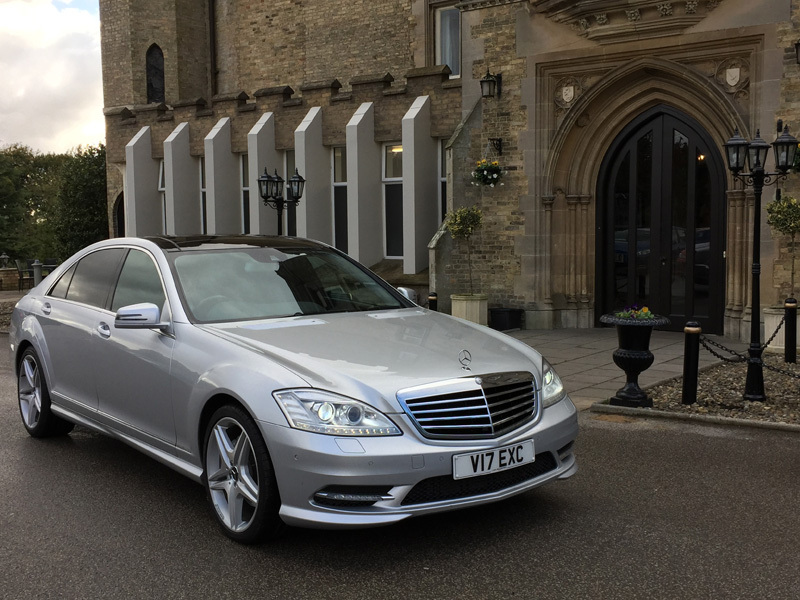 Whether you need to send an executive car to pick up your customer or your staff we are here for you. We do offer Meet & Greet service where the driver will meet your business people at the airport, railway station or at the ferry port. We welcome business and corporate accounts. For us, there is no job that is too small or too big. We have a range of unmarked as well as marked executive vehicles. The S-Class Mercedes Benz Limousine Edition have the seats at the back that can be adjusted and be set back up to 45 degrees making sure you get a relaxing journey. 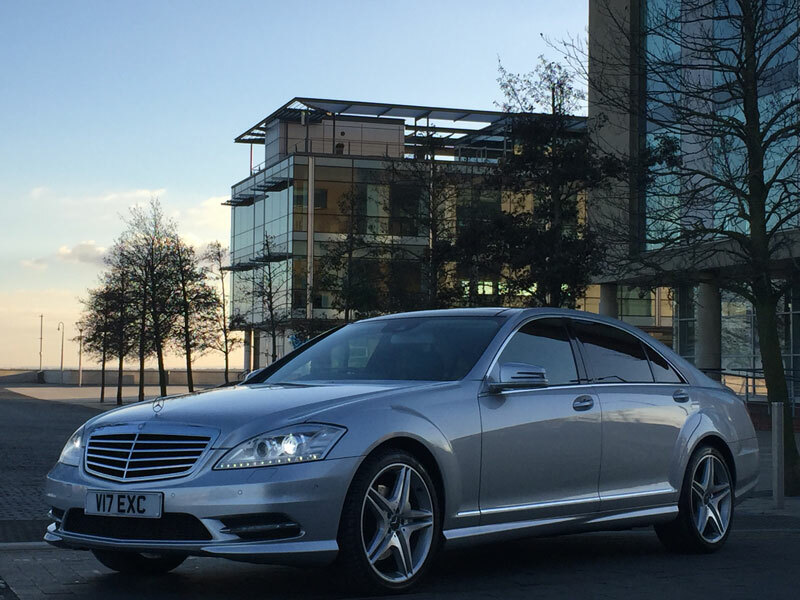 Booking an executive vehicle with us is simple, just send us an e-mail with your requirements for a quote and we will do the rest.